We will be sending you an email shortly with a link to reset your password. 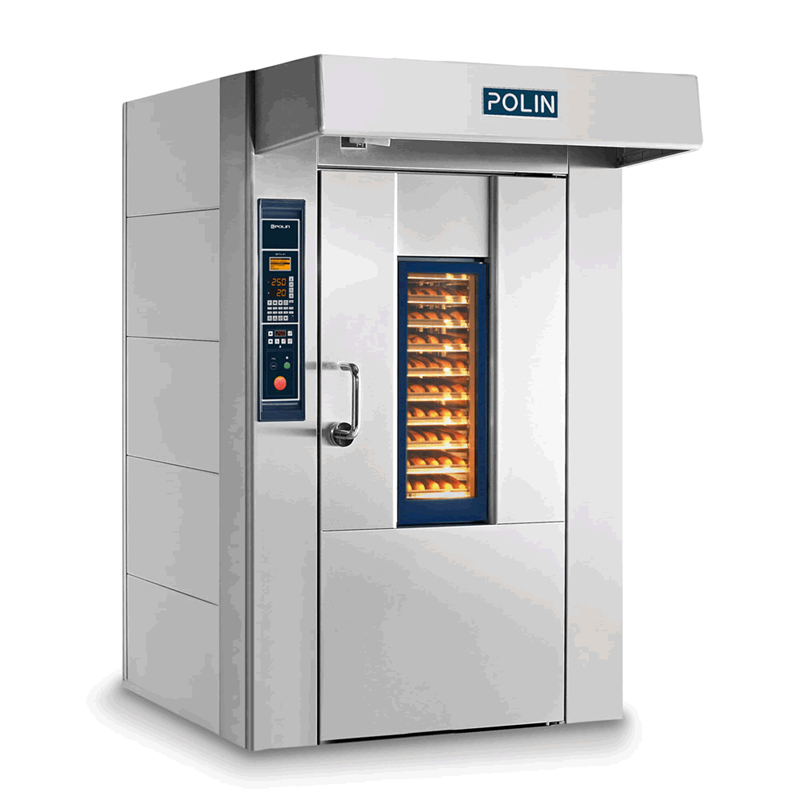 Offering the best of modern equipment for the production of high quality Pita bread. Your Internet browser has the in-built facility for storing small files - "cookies" - that hold information which allows our website/application to recognise your account. Our website/Application takes advantage of this facility to enhance your experience. You have the ability to prevent your computer from accepting cookies but, if you do, certain functionality on the website may be impaired. We collect the minimum amount of information about you that is commensurate with providing you with a satisfactory service. This policy indicates the type of processes that may result in data being collected about you. Your use of this application gives us the right to collect that information.